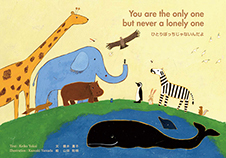 The Taiwan version “You are the only one, but never a lonely one” was donated to children in Taiwan with the cooperation of the Ministry of Foreign Affairs, ROC-Taiwan. 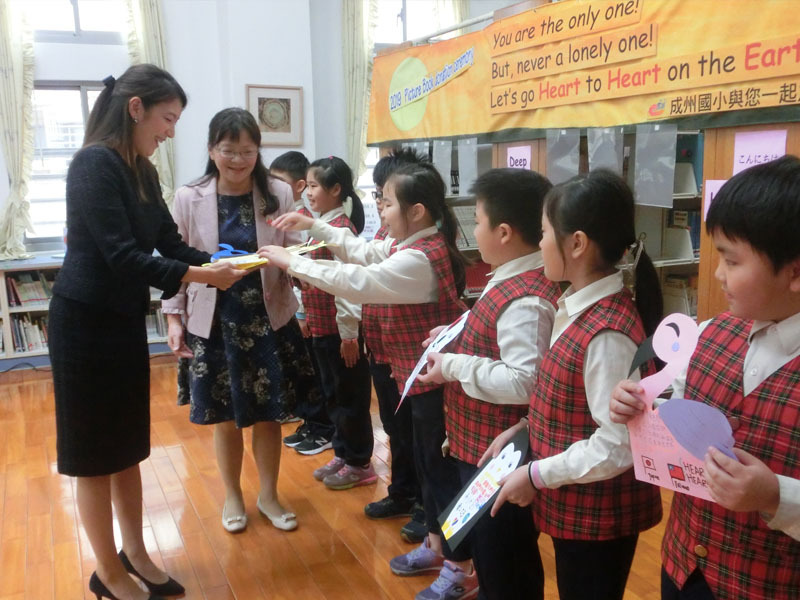 We attended picture book donation ceremonies. 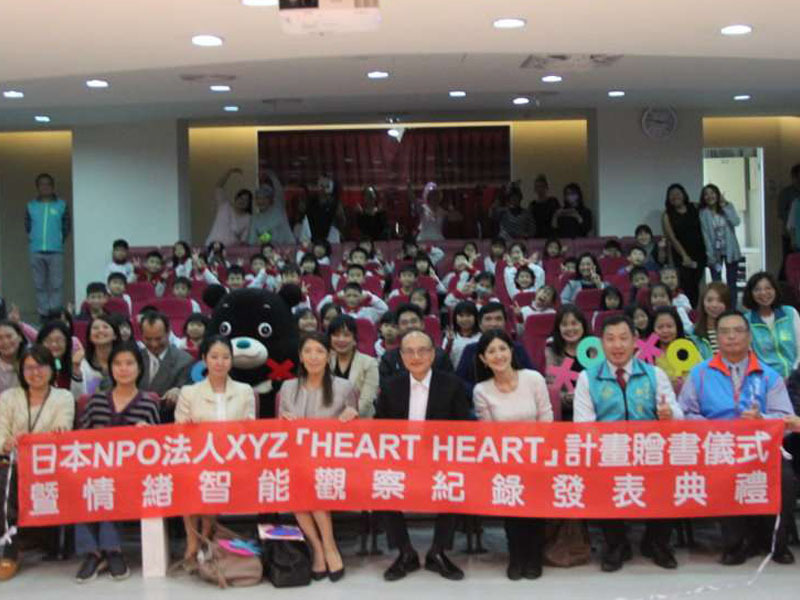 On January 15, the ceremony held at Xin-Hu Elementary School in Taipei City. 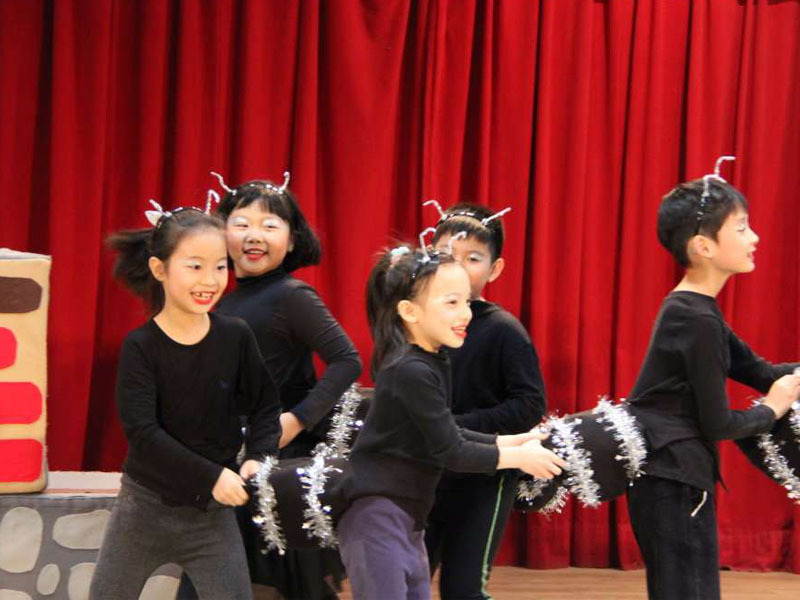 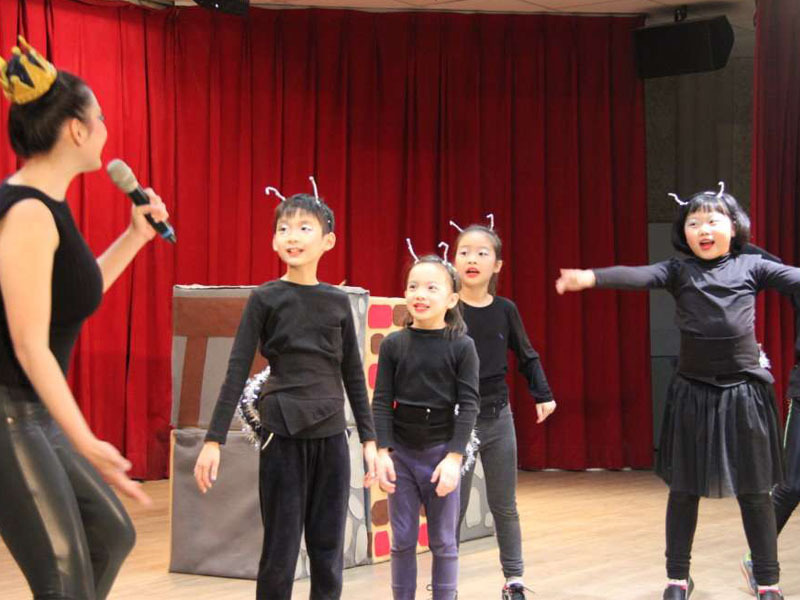 The students and teachers performed the fantastic play based on our picture book. 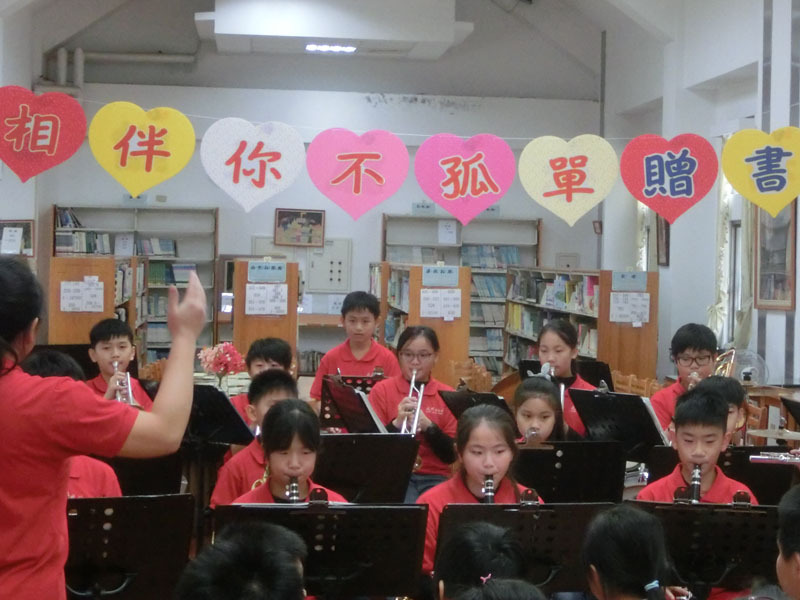 Also on January 16, we visited Chen-Jou Elementary School in New Taipei City. 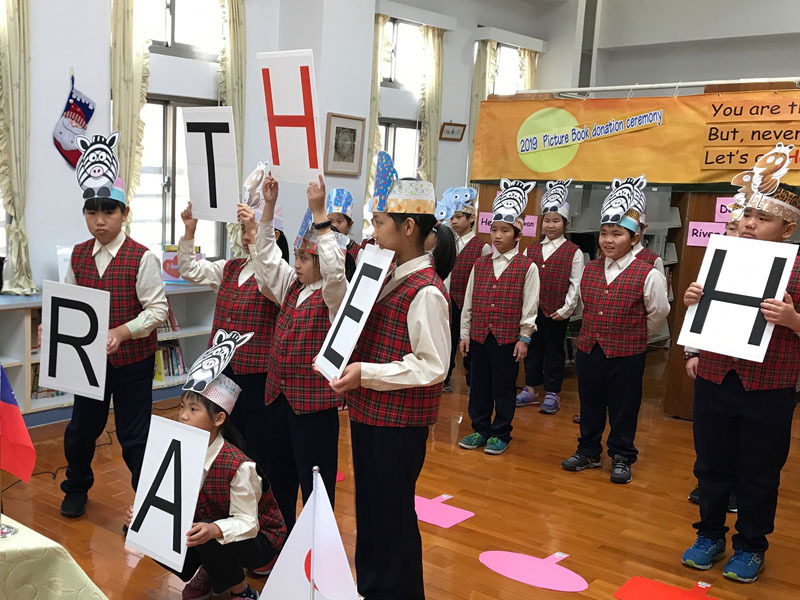 We spent a heartwarming time with the students.